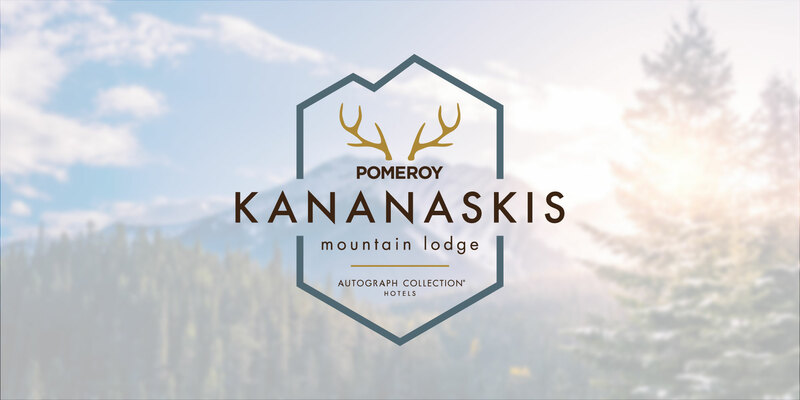 Recently transformed from a Delta Hotel to the new Kananaskis Mountain Lodge, an Autograph Collection Hotel, the resort is close to both Banff and Calgary, and is one of the easiest ways to escape the city and take in some of that infamous alpine air. Taking inspiration from rustic mountain living, contemporary hotel comfort, and the good old fashioned Canadian welcome, Kananaskis Mountain Lodge provides a wealth of ways to relax weary minds and bodies returning from the mountain. The hotel offers everything from elegant, intimate dining, to a more casual, wood cabin atmosphere pub, a great spot for some après-ski pints. Those looking to recharge beyond food and drink will not be disappointed, with 50,000sq. ft. dedicated to the Nordic Spa, a contemporary space that flows naturally from indoors to outdoors, featuring steam and sauna cabins, outdoor pools, heated hammocks, as well as a 30-person yoga studio. The Autograph Collection by Marriott is a distinction amongst the world’s most unique boutique hotels, given only to those demonstrating a true passion for creativity, locality, thoughtfulness, and beauty.